The National Information Technology Development Agency (NITDA) is a public service institution established by the NITDA Act 2007 as the ICT policy implementation arm of the federal ministry of communication. It is saddle with the sole responsibility of develeoping programs that caters for the running of ICT related activities in the country. 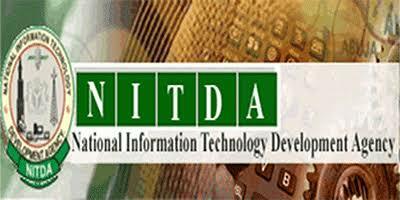 Operations and activities of the National Information Technology Development Agency (NITDA) started in 2001, six years before the bill was passed into law. The agency main objective is to provide ICT as a tool in tertiary institution to drive the mechanism of education sector in the country. Funny enough the agency started her operations in Abuja with only 30 computers. Make sure you have filled the form correctly before applying. Then login on the sitehttps://nitda.gov.ng/ and fill in the online application form.